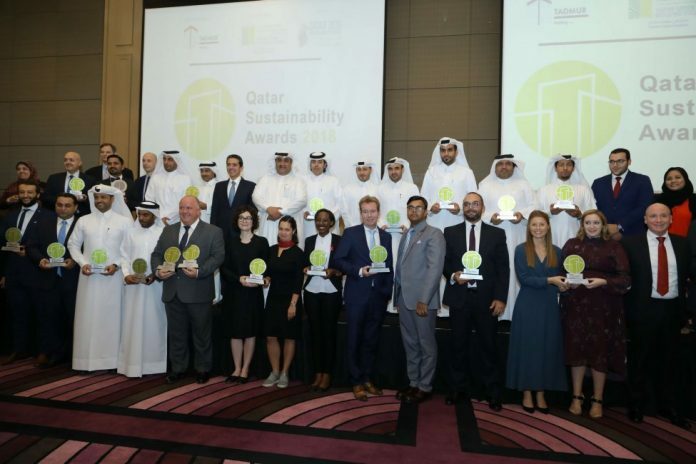 Qatar Green Building Council (QGBC), a member of Qatar Foundation, has announced this year’s winners of the Qatar Sustainability Awards 2018 at a gala dinner sponsored by Tadmur Holding. 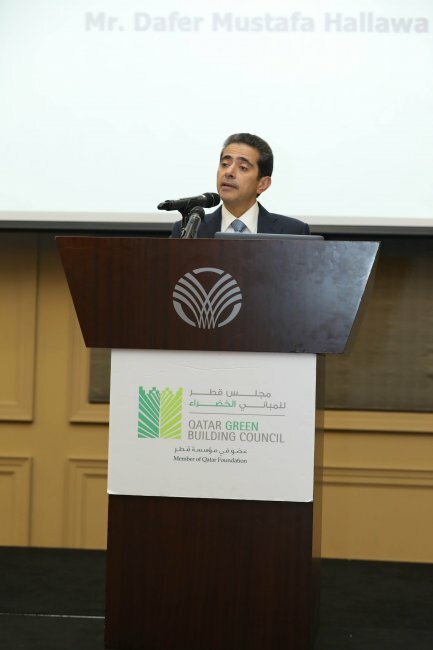 CEO of Tadmur Holding Mr. Dafer Hallawa said: “It is an honor for Tadmur Holding to partner with Qatar Green Building Council on this noble mission of creating a balance between development needs and protecting the environment. We praise and stand by QGBC’s continuous efforts supporting and building up the consciousness of Integrating sustainability, and green building concept as a fundamental part of all future urban planning”. Qatar Sustainability Week is a platform to emphasize our responsibility to take care of our environment as well as develop into utilizing greener and eco-friendly substitutions.  It also aids in supporting Qatar to achieve its goals and objectives on accomplishing Qatar National Vision 2030. 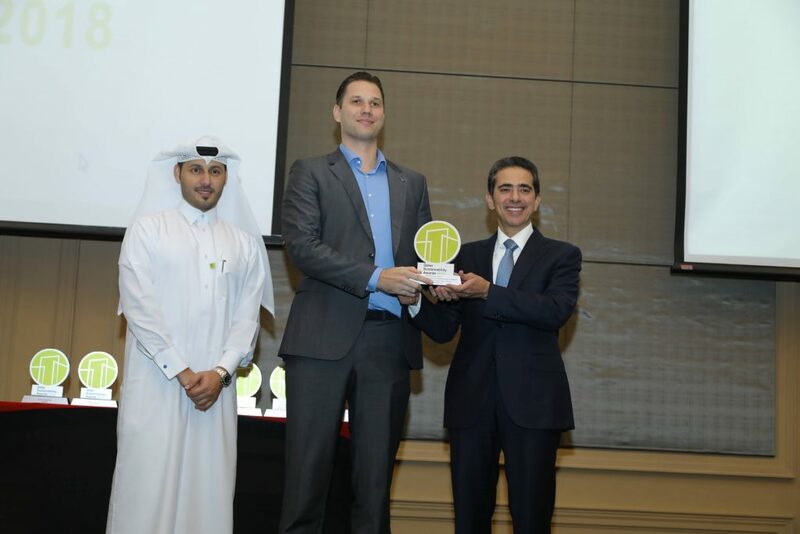 Tadmur Holding presented Hamad Bin Khalifa University with the TADMUR Special Award for the research project “Climate Change Implications for Built Environment: Impacts, Mitigation and Associated Challenges In GCC Countries.” The project has been carried out by Ivan Andric, Muammer Koc, Sami Al-Ghamdi from the Division of Sustainable Development, College of Science and Engineering at HBKU.